In a small town names Swift, Missouri, Arthur Crume was born to Dillard and Lonia Crume on July 6, 1929. Arthur was the sixth child in a family that would eventually grow to 11 children--three girls and eight boys. He started his singing career at an early age. When Arthur was 13 years old, his oldest brother started a group called The Crume Brothers. They sang together for several years without using instruments. They became very popular in Chicage and surronding areas. Sometime later, Arthur's brother LeRoy bought a guitar and started to play it. Arthur got a book on how to play a guitar and began teaching himself. Other members of the family started playing the guitar also. Arthur started playing the guitar for Gospel groups all around Chicago. Soon other professional singing groups began hearing about those guitar-playing Crume brothers and they started recuiting them one by one. Arthur joined The Legendary Soul Stirrers in 1965. Prior to that he had played for the Swan Silver Tones for 1 years, The Nightingales for 1 year and the Highway QC'S for 5 years. Arthur became a manager of The Soul Stirrers in 1974. 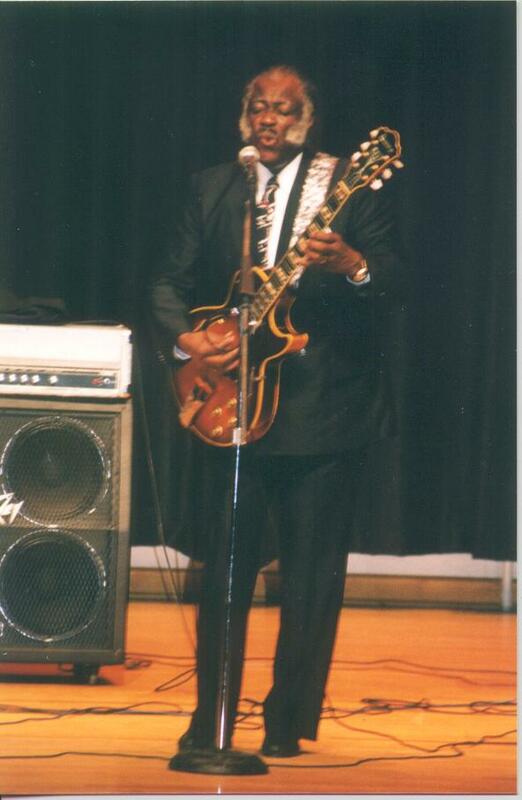 He is currently serving the group as the manager, guitarist and tenor. He has been a member of the group longer than anyone in the history of the group with the exception of the previous manage, J.J. Farley. He is "Committed To His Ministry Of Music" and plans to serve God until the end. Arthur is married to "A Beautiful Leading Lady of God ," Prophetess Jeanette Pierce- Crume.